Wenbin Mei is a Computational Biologist at plant breeding company Inari Agriculture. He has a broad range of research interests in translational plant genomics using a combination toolbox of bioinformatics, population genomics, functional genomics, comparative genomics and statistical genomics for crop improvement and plant breeding. 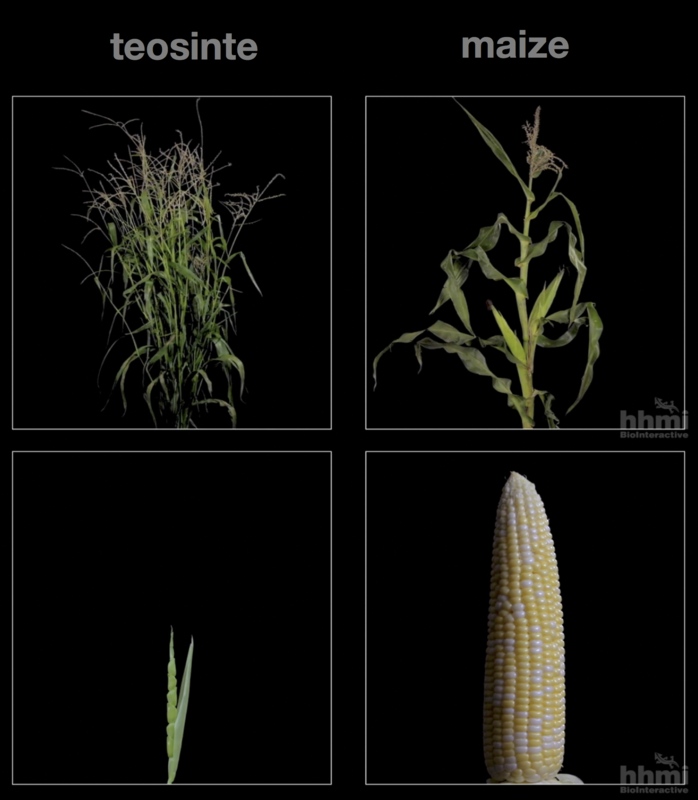 His postdoctoral work with Dr. Jeffrey Ross-Ibarra used evolutionary genomics and statistical genomics approaches to investigating evolutionary consequence and function of copy number variation in the natural population of maize wild relative teosinte. 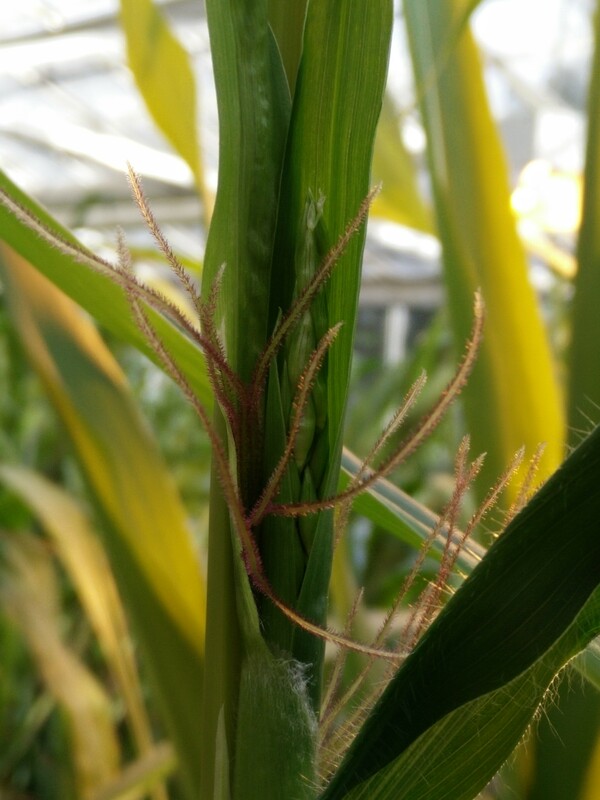 His PhD dissertation work under the supervision of Dr. William (Brad) Barbazuk used plant genomics and functional genomics approaches to understand the complexity of alternative splicing landscape in maize, and the cause and the consequence of alternative splicing. Crop wild relatives provide a tremendous amount of unexplored genetic variations for resistance against pests and diseases and tolerance of abiotic stresses relevant for climate change adaptation. I am using crops and their wild relatives as my study system. Identifying regions shaped by selection and pinpoint the functional constraint regions contributing to the phenotypes. 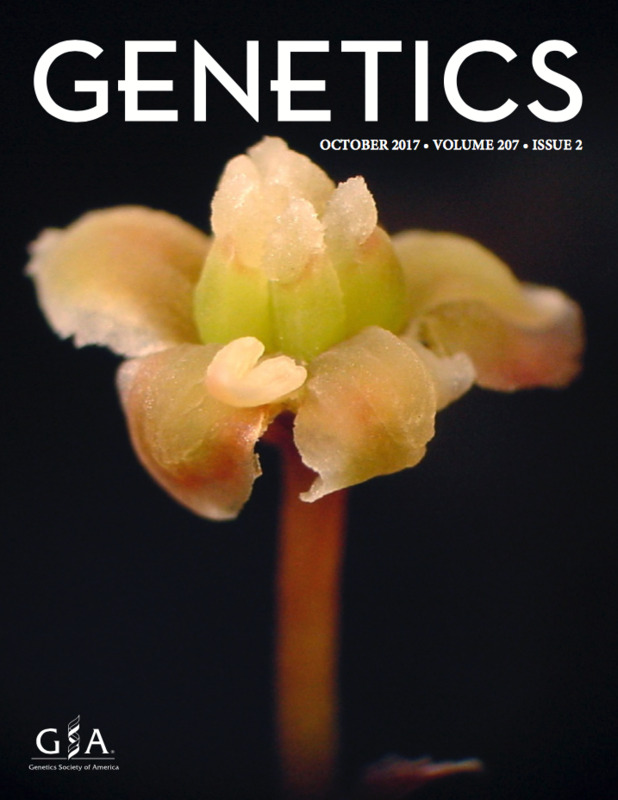 Recent work on functional constraint regions by conserved alternative splicing across species is the cover story of GENETICS. Catalog Structural variation and identify their functional impact and adaptive role for crop improvement and environmental adaptation. Study gene regulation from chromatin, methylation, transcription, splicing and translation, and their contribution to the phenotypes and the environmental adaptation. Does complete plastid genome sequencing improve species discrimination and phylogenetic resolution in Araucaria? 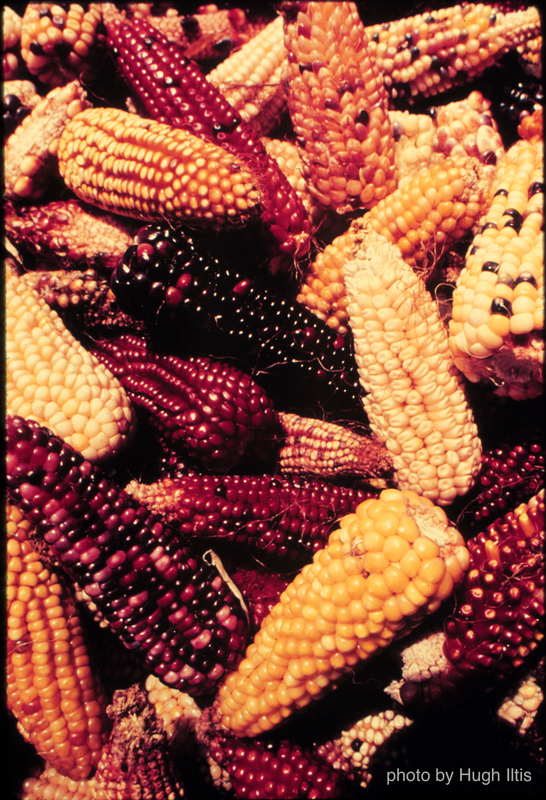 Here is a collection of resource and notes about quantative genetics and population genetics. Resources for the R, Python and Perl. Here I collect some resources for people interested in learning R, Python and Perl. Recent I gave a talk about my PhD work at Chinese Genomics online Meet-up. © 2017 Wenbin Mei · Powered by the Academic theme for Hugo.